Northrop Urban Environmental Learning Center is a K-5 school located in the Standish-Ericsson neighborhood of Minneapolis. Click the link above for more information about summer school. The 5th grade students of Northrop Urban Environmental school located in South Minneapolis are putting on a fashion show! The theme of the show is ‘The Past is Present.’ The show will be held on Friday, April 26th from 6:00 pm to 8:30 pm. The 5th grade students have been working hard to design and create outfits using donated and upcycled fabric with the help of local fashion designers, including Joynoelle and the University of Minnesota Apparel Design students. These historically-inspired garments from Ancient Greece to the early 2000s will be brought to life on a 60-foot runway in the gym of the school. This fashion show will be raising money for the 5th grade camping trip to Grand Marais. 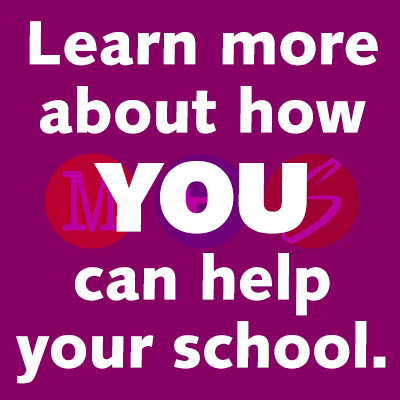 Student Information Forms: If you'd like to provide us with information about your child before we begin the process of creating classrooms for the 2019-20 school year, student information forms will be available in the main office beginning on April 16. We will be accepting these forms through April 29. These forms are optional and we do not accept requests for specific teachers. Northrop 3rd, 4th, and 5th grade students will be taking the MCA test in April and early May. Make sure that students get a good night's rest, eat healthy, and have time to play and exercise around the time they take the test. They will be working hard over the next few weeks and we want to support them and their hard work! Click here to learn about the Northrop community. Address: 4315 - 31st Ave. S.